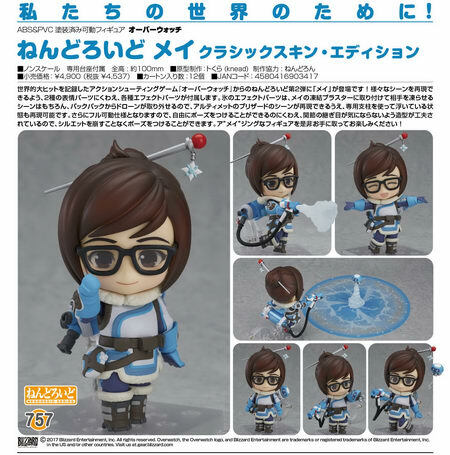 April 12th, 2017 By: GGT Category: 2017/10 release, Figure News. 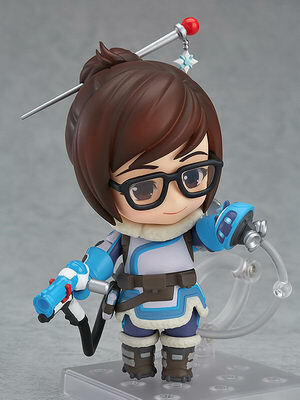 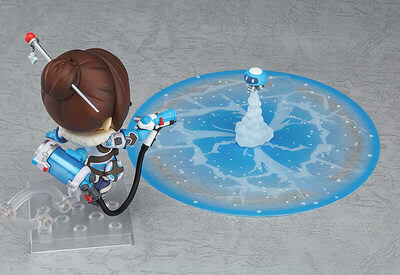 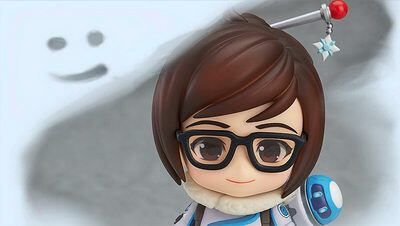 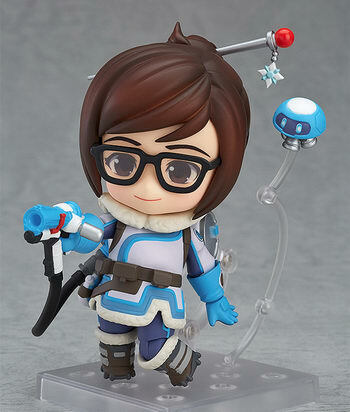 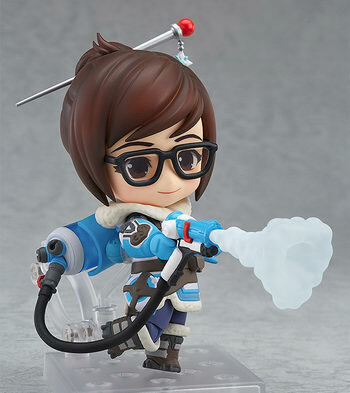 Good Smile Company is going to release the Nendoroid No.757 Mei ( メイ ) Classic Skin Edition ( クラシックスキン・エディション ) action figure from the multiplayer first-person shooter “Overwatch” ( オーバーウォッチ ) published by Square Enix. 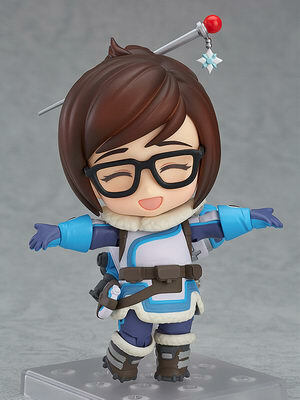 Will released in October 2017. 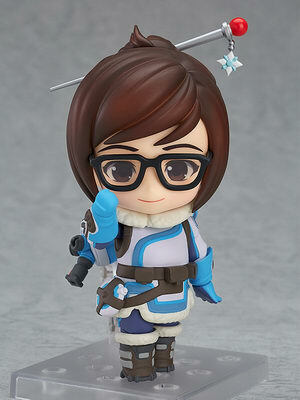 Around 100mm tall, 4,537 yen.